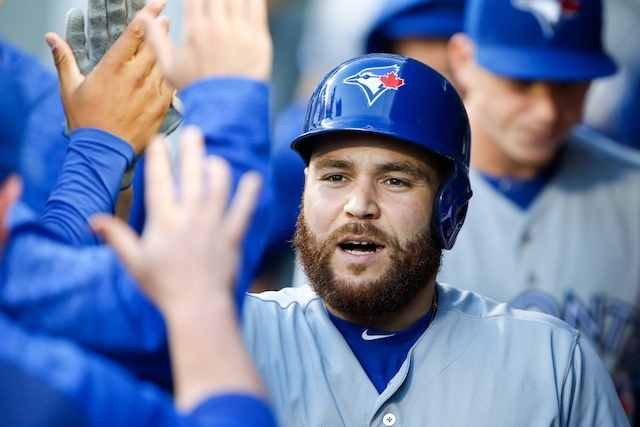 The Los Angeles Dodgers finally addressed one of their biggest needs of the offseason by acquiring catcher Russell Martin and cash considerations from the Toronto Blue Jays in exchange for prospects Ronny Brito and Andrew Sopko. The Blue Jays will cover $16.4 million of Martin’s $20 million salary for the 2019 season, meaning the 35-year-old backstop has no affect on the Dodgers’ payroll in regards to the luxury tax threshold. 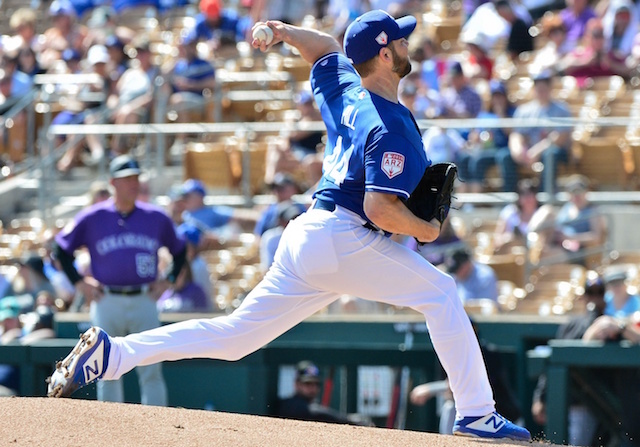 Martin, who spent the first five seasons of his career with Los Angeles, feels reenergized now that he has returned to the organization that originally drafted him in the 17th round of the 2002 MLB Draft. 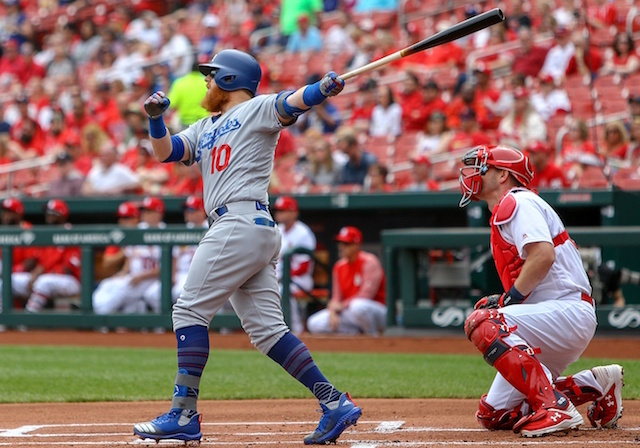 Across just 90 games played last season, Martin posted career lows in batting average (.194), slugging percentage (.325) and on-base plus slugging (.663). He did, however, hit at least 10 home runs for an eighth consecutive season. 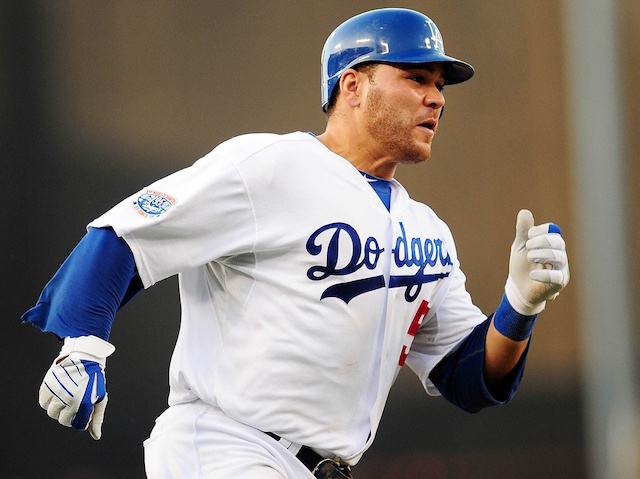 By acquiring Martin, the Dodgers reunited with one of their former stars for the second offseason in a row. 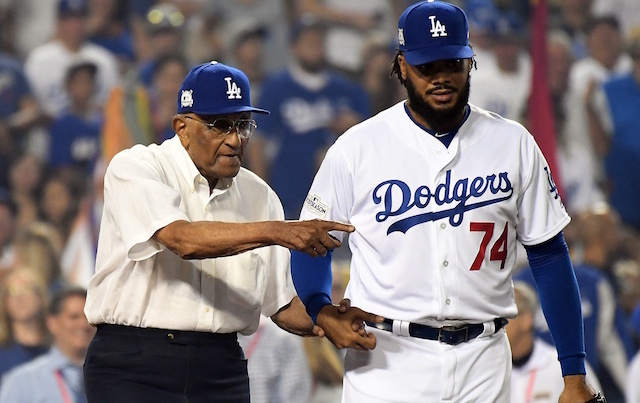 The four-time All-Star now looks to replicate the same magic Matt Kemp enjoyed during his second stint with Los Angeles and help the club return to the Fall Classic for a third straight year.